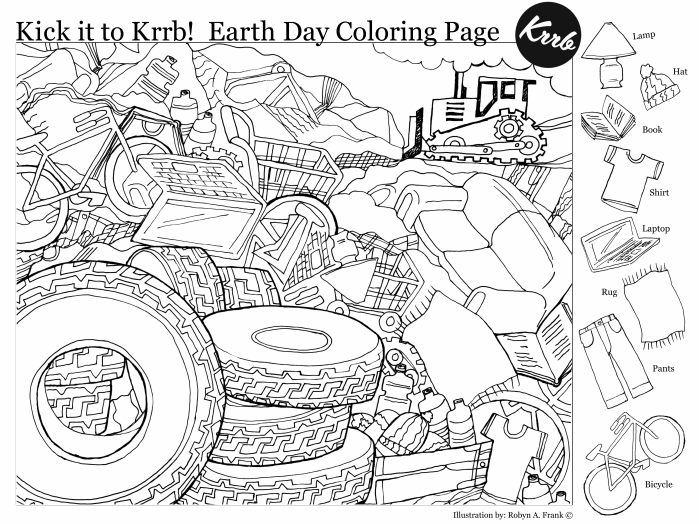 Looking for an amusing and harmless April Fool’s Day prank? 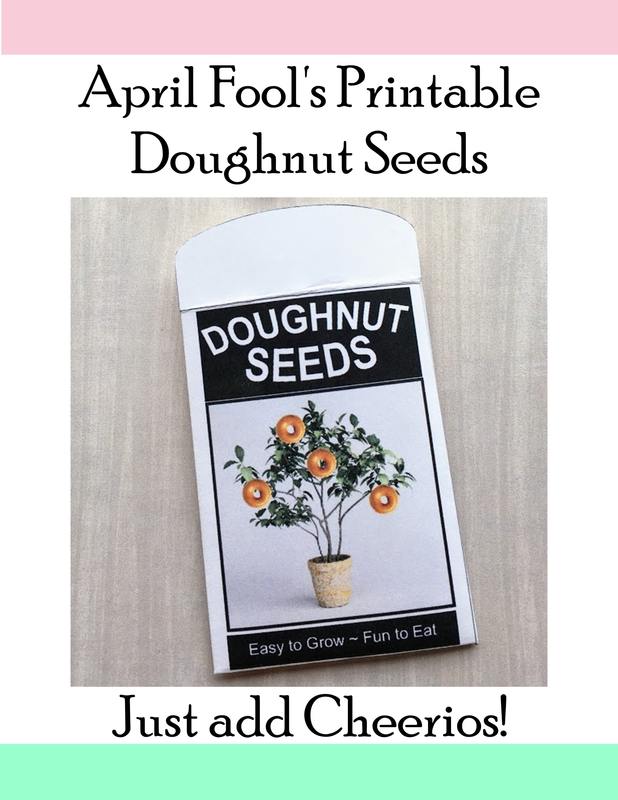 Grab this New and Improved, April Fool’s Doughnut Seeds Printable! A reader recently informed us that the doughnut seed packet we shared back in 2012 was no longer available (Thank you Lori!). Unable to find a similar version, I decided to recreate it! 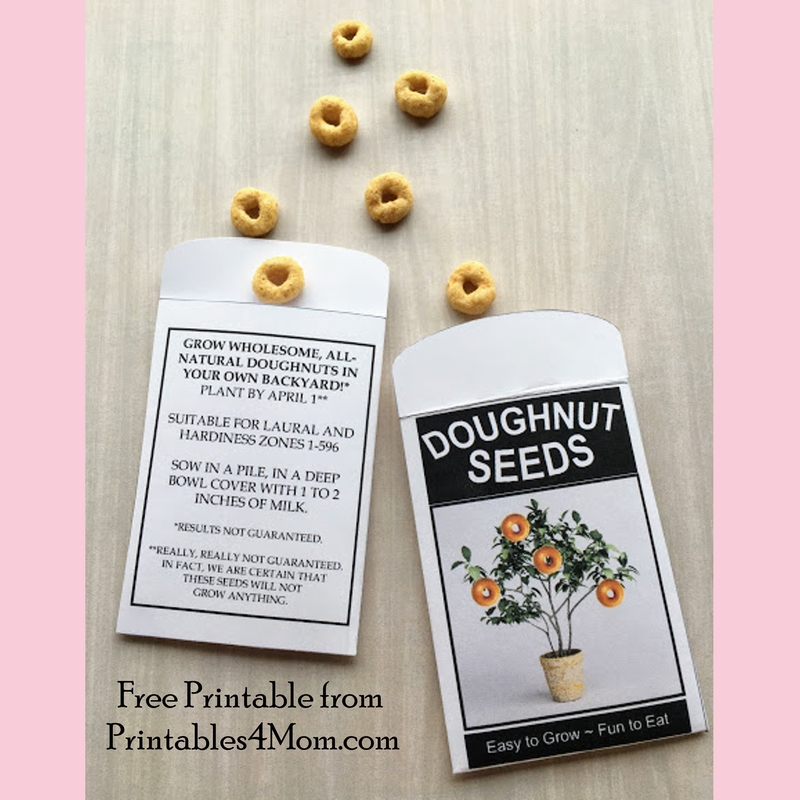 Simply download this freebie here – Printable April Fool’s Day Donut Seeds. 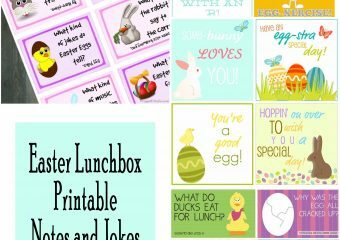 Print the file, cut out the image and glue down the bottom and side tabs. Add cheerios for a fun April Fool’s trick! Enjoy! If you are looking for a Christmas or Elf on the Shelf Version, check out our Elf on the Shelf Donut Seeds Printable. Thanks SO much! I do this every year and ran out of the other package! What fun! The kid I’m going to give it to is 57 yrs. old. He loves Cheerios. 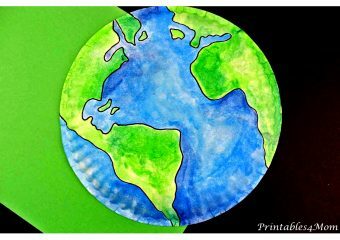 If you have other kid-friendly craft tutorials or printables, we’d love for you to submit them. Thanks for a clever project idea!